Ryan was so excited to discover 4 new sea monkeys in his mini aquarium when Joaquin accidentally knocked the whole thing over! As Ryan was crying, I told Joaquin to apologize to his kuya and kidded him that he had to give him money to buy new ones. Joaquin apologized and quickly disappeared. The next thing I saw was Joaquin giving his whole piggy bank to Ryan. Joaquin loves the water like his brothers and sister do. 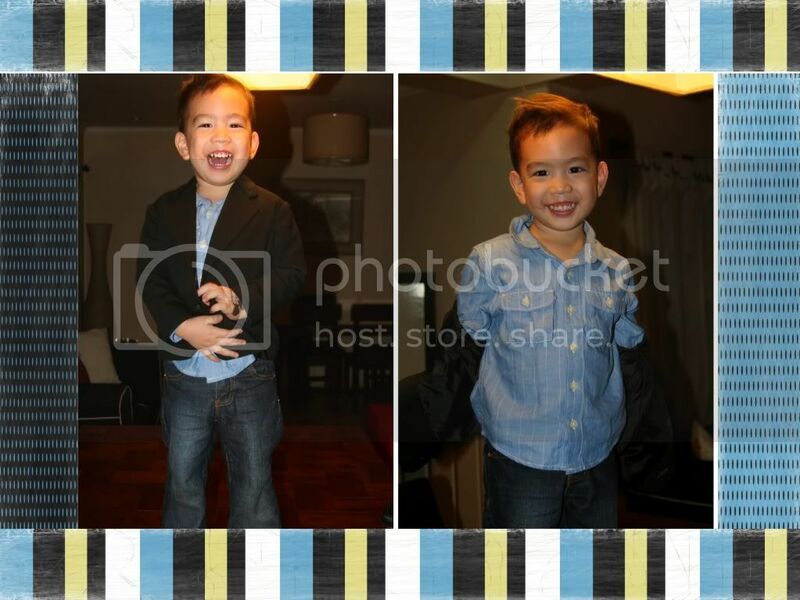 The instructor, PJ, seemed to enjoy teaching him because at 2 years and 5 months, Joaquin is just not afraid to jump in. Most kids start learning to read by age 4. There is no need to pressure your toddler if you think he is completely uninterested. 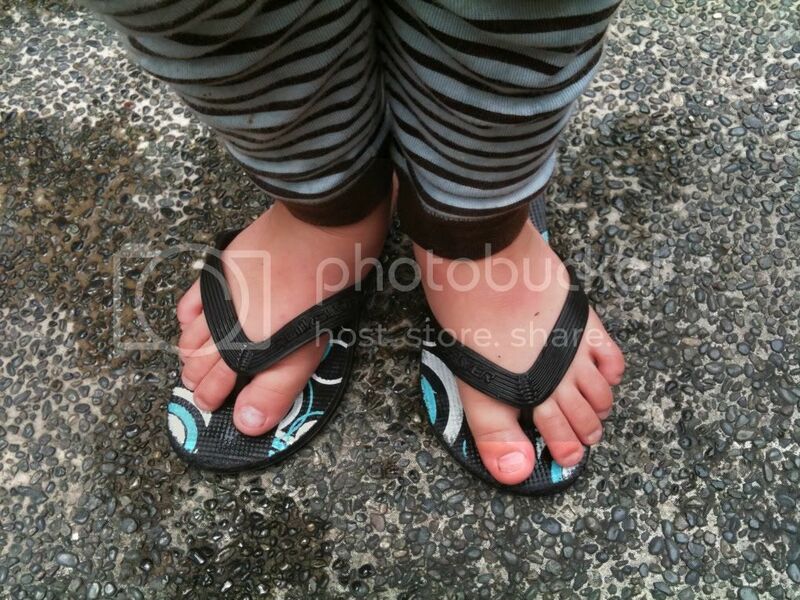 But if you want to give your child a headstart, then do it without exasperating him. You can make it fun and entertaining by using toys , online games and videos. There are so many videos out in the market that aim to help parents teach their preschoolers how to read. 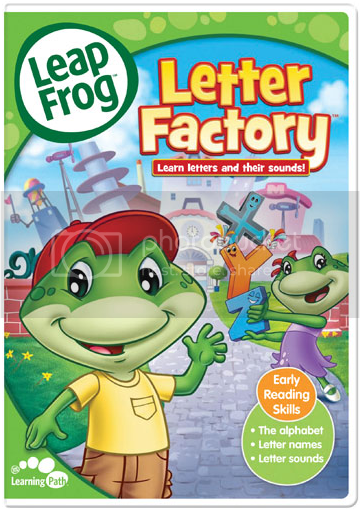 One video that I have found really helpful is Leap Frog’s Letter Factory. It teaches your child the letter sounds, which is the foundation for reading. I got my DVD when my 3rd child, Ryan, was 2 and he started reading simple words at 3. Now, Joaquin has been watching it and I have seen the same effectiveness on him. Unfortunately, I don’t think this DVD is already available here in the Philippines. But you can easily order through Amazon.com.